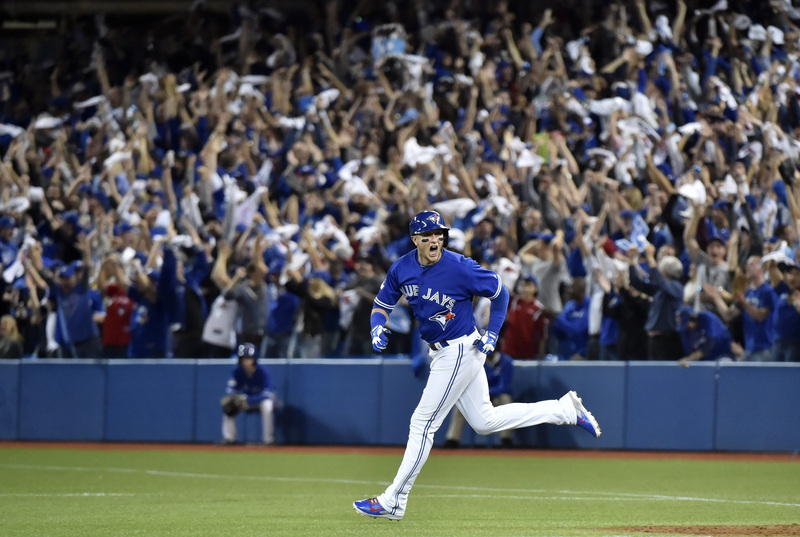 Around the Horn Talk recaps the Blue Jays’ offensive explosion to take Game 3. Ryan Goins bounced back with a big game and statsinstillettos.com loved to see it. Drinking the Royals Blue Aid laments a rough start by Johnny Cueto on Monday. Facing a 2-0 deficit, Cubs fans need to believe, argues Mark’s Cubs Worship Pulpit. The Canuck Cubbie sees a tale of two Kyles in tonight’s Game 3 at Wrigley Field. Daniel Murphy has been huge, as The Barone Beat and Lets Blog Mets will tell you. 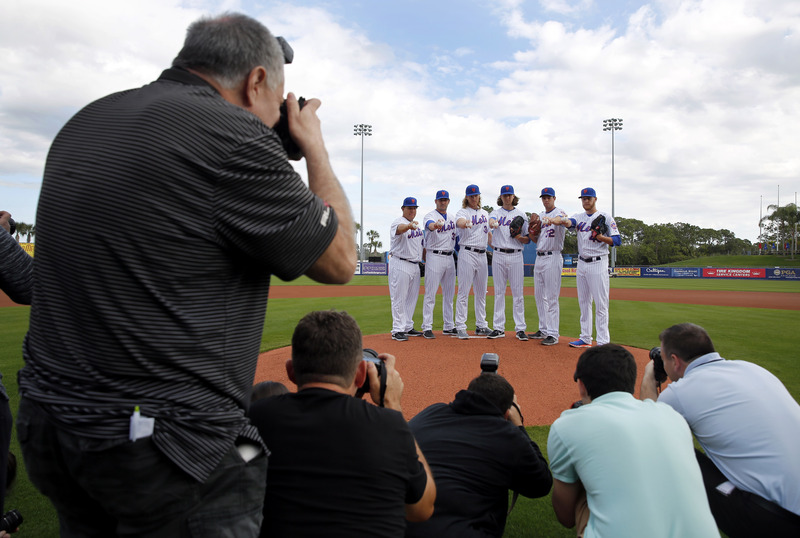 Just Mets explains how the Cubs’ weaknesses are playing into the Mets’ strengths. 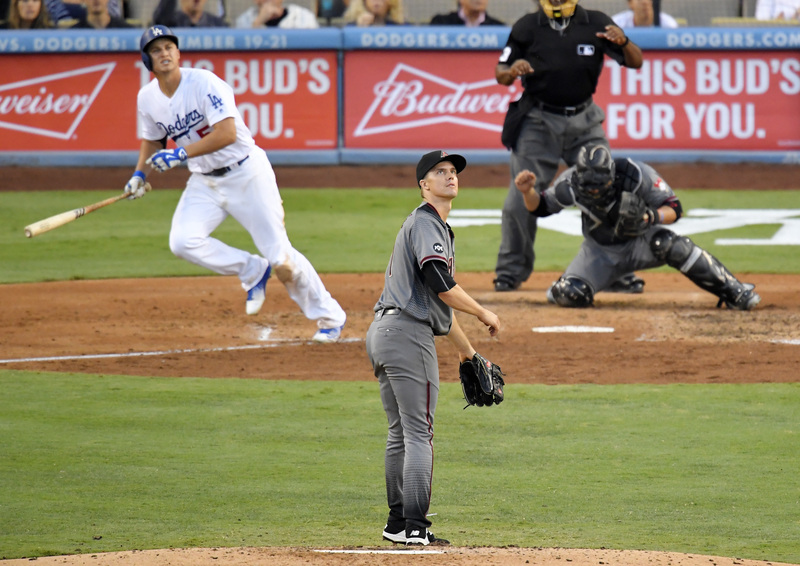 Here’s why your team won’t win the World Series, courtesy of Call to the Bullpen. The Zo Zone covers the Phillies parting ways with former All-Star Domonic Brown. The Tony Gwynn Memorial Freeway was dedicated and Friar Wire was there. Cat loves the dodgers misses baseball and tries to adjust to the Dodgers’ offseason. Want to work at Miller Park next season? Cait Covers the Bases has the details. Phillies Insider revisits the 1980 World Series title on its 35th anniversary. Ever misremember a baseball moment from your youth like The Rainout Blog? Cardinal Red Baseball shares thoughts on Manny Ramirez’s role with the Cubs. Want to share a particularly good blog post with us? Leave a link in the comments below!